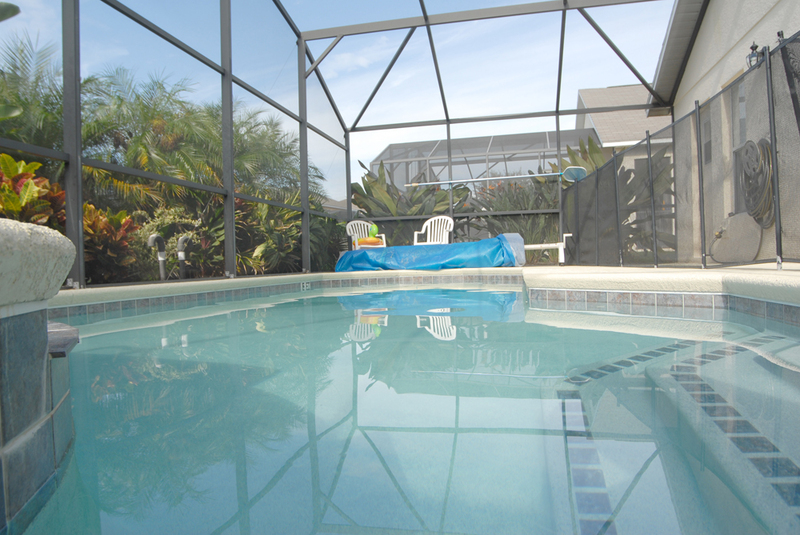 Plan ahead and book your dream Florida vacation home near DisneyWorld now. Don’t get caught overpaying for a small hotel room when you could have a 4 bedroom home with private pool and award winning game room! Check to see if your dates available here.